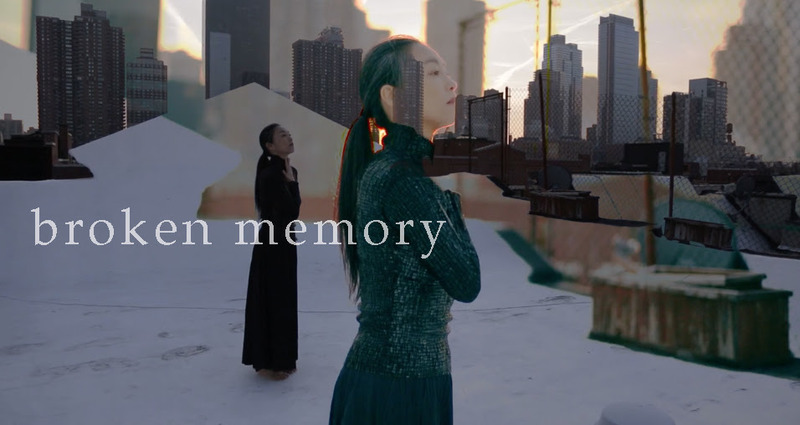 Saturday, February 4 at 3:00 p.m.
Best known as a principal dancer with the Martha Graham Company, Miki Orihara appears in the short film Broken Memory, to be screened with Marie’s Attitude at the Dance on Camera Festival at Lincoln Center. Japanese filmmaker Tomoko Mikanagi worked with Orihara after the Corda Foundation commissioned the dancer to create a piece set to the evocative music of Chilean poet, composer, and pianist David Rosenmann-Taub. In the film Orihara performs a solo she choreographed herself against a backdrop of skyscrapers at sunset. In 2014 Mikanagi filmed Orihara’s first solo concert, Resonance, a series of solo works that show the history and lineage of American Modern Dance, Japanese Modern Dance, and Contemporary Dance. Mikanagi also created the documentary Japanese Dancer, Miki Orihara. To purchase tickets and to see the complete Dance on Camera Festival lineup, please visit Film Society Lincoln Center’s website.